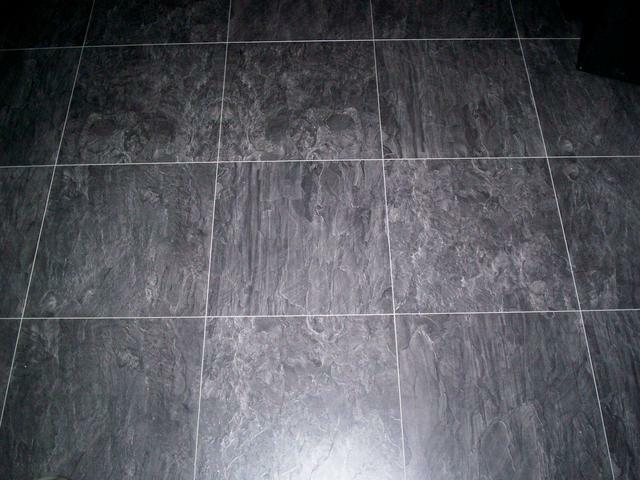 Laminate flooring is a multi-layer synthetic flooring product, fused together with a lamination process. Laminate flooring simulates wood (or stone, in some cases) with a photographic appliqué layer under a clear protective layer. The inner core layer is usually composed of melamine resin and fiber board materials. It has the advantages that it is durable, as compared with carpet, and attractive, at a lower cost as compared to natural floor materials. 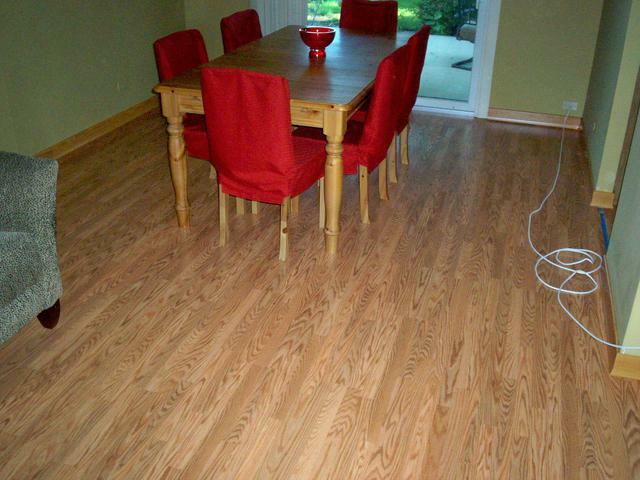 More durable and scratch resistant than natural hardwoods make it ideal for households with pets and children. Easy care and maintenance will keep your laminate flooring looking great for years to come.